Tần died late on Sunday at the Military Hospital 108 in Hà Nội after a long battle with Alzheimer that causes his problems with memory, thinking and behaviour. Born in 1947 and a native of the northern province of Thái Bình, Tần used to be a geological survey worker, working in Quảng Ninh, where has the biggest coal mine in Việt Nam, before entering the Việt Nam’s College of Music in 1969. He later joined the art troupe of the Việt Nam People’s Army. With his gifted voice, since he was at the first year of the college, the song Đường Chúng Ta Đi which he performed successfully was recorded by Radio the Voice of Việt Nam to broadcart widely nationwide. 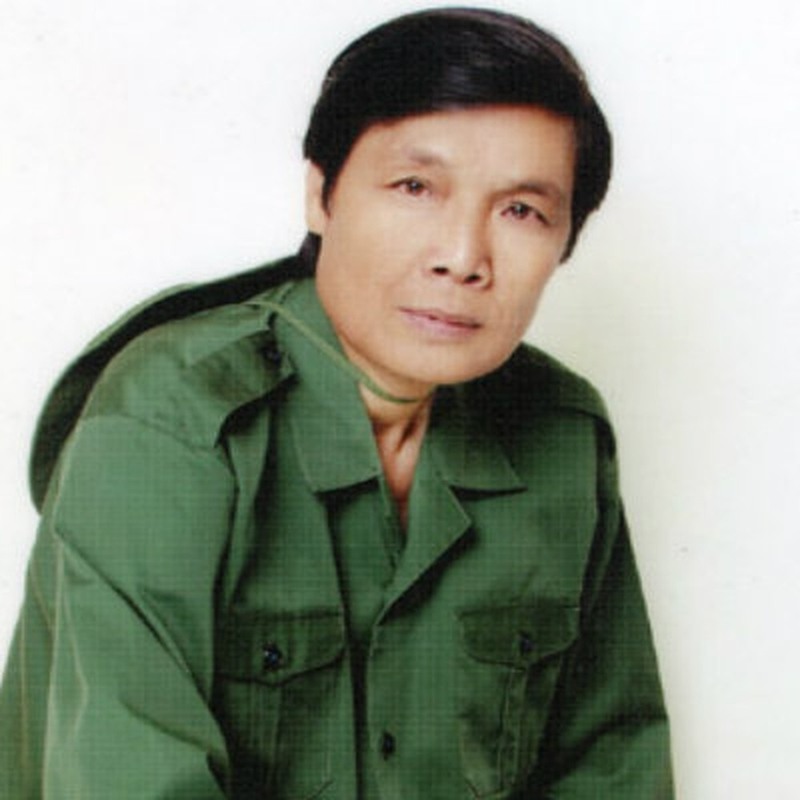 Together with his famous song Đường Chúng Ta Đi, Tần had performed at the International Student Music Festival in Germany in 1973, then in front of thousand Sài Gòn (former name of the current HCM City) residents and soldiers after the city’s liberation on April 30, 1975. The singer, who built his names with patriotic songs, has been greeted by large audience, especially Vietnamese soldiers in every battle fields during the American War. The song Anh Lính Tình Nguyện và Điệu Múa Apsara (The Vietnamese Volunteer Soldier and Apsara Dance) that he sang won the Golden Medal at the National Military Music Featival in 1984 and 1985 in a row.